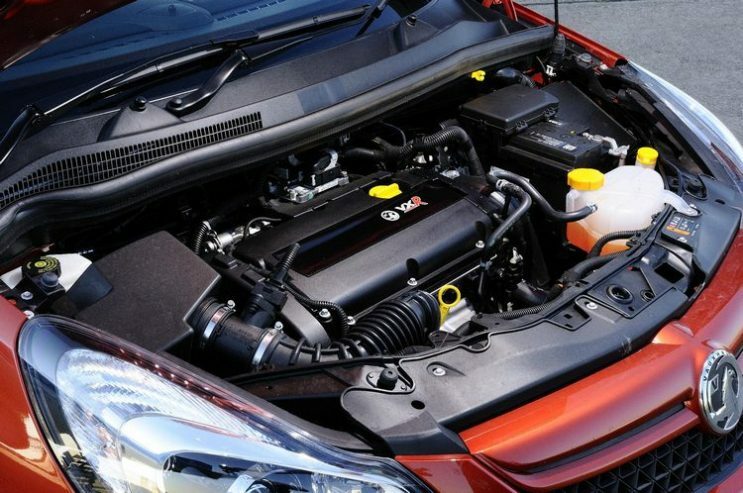 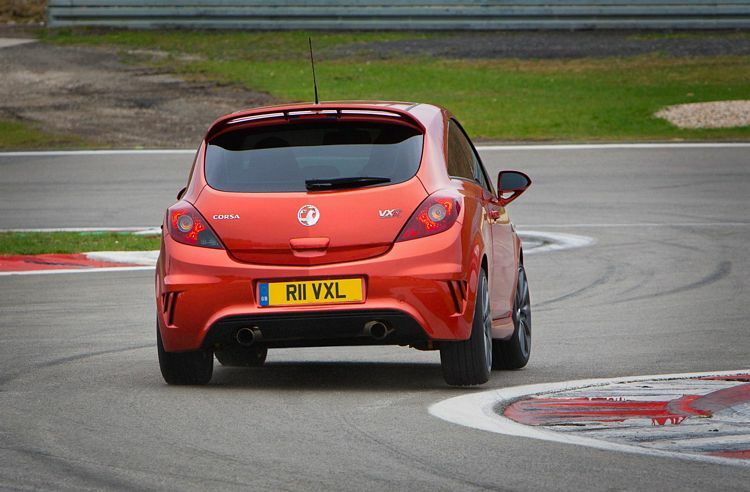 Additional Info: To create the Corsa VXR Nurburgring the Opel Performance Centre took the standard Corsa VXR and upgraded the exhaust, ecu, suspension, brakes and added an LSD. 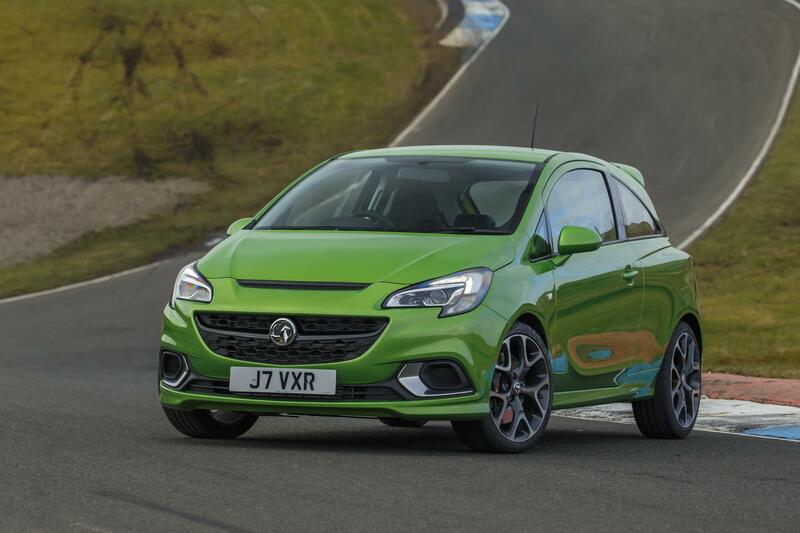 Also available is the limited run Corsa Arctic Edition put together by Triple Eight Engineering with similar power to the Nurburgring VXR. 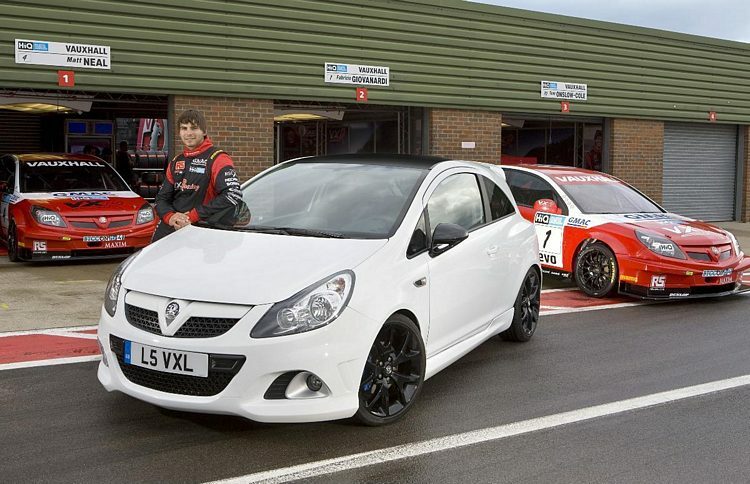 The standard VXR has 189bhp and gets to 60 in 6.8 secs. 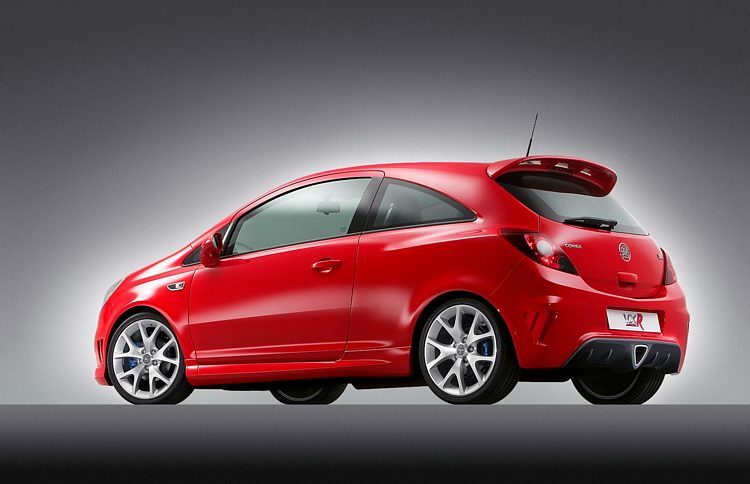 Also available is a 147bhp 1.6 turbo Corsa SRi with a 130mph top speed and 0-60 of 7.6 secs. 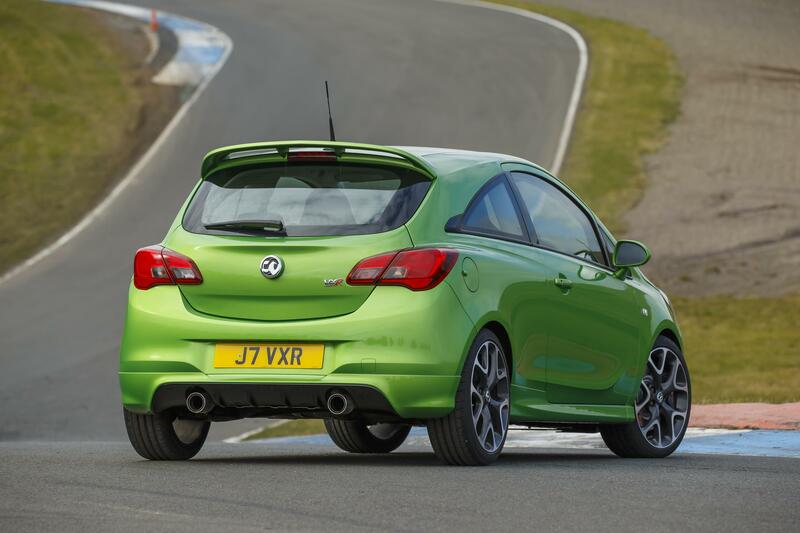 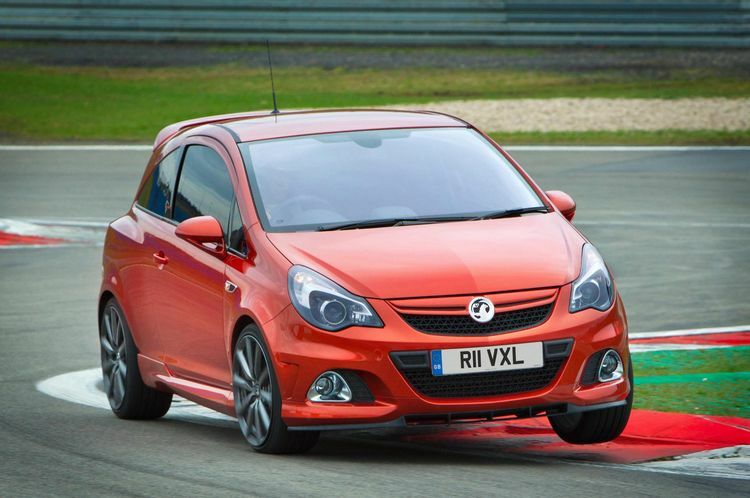 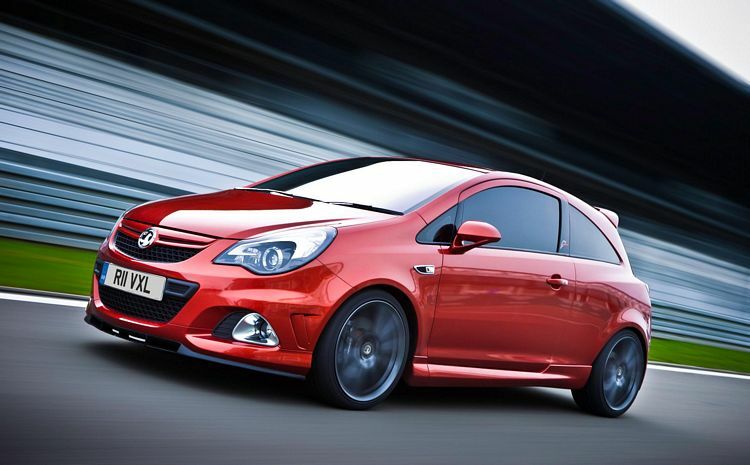 New Corsa model in 2014 and the VXR gets a performance pack option that adds Koni adaptive dampers, sits 10mm lower than standard, a clever limited slip differential, 18″ alloys, bigger Brembo brakes and 0-60 is still around 6.5 seconds.